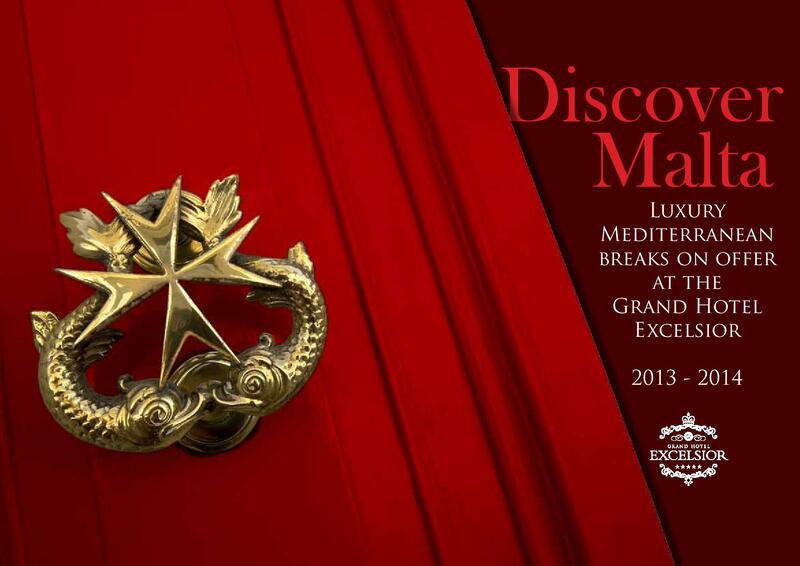 We are very pleased and excited to introduce to you our very own Grand Hotel Excelsior Malta Brochure. The idea of the brochure is stemmed from our desire to encourage you to visit Malta and to facilitate your stay with us. We wanted to prepare something which could easily summarise very appealing activities and make it easily accessible for our guests. 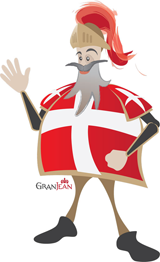 It is a guideline to the upcoming events, adventures and experiences you can enjoy in Malta and which are available for everyone throughout the period of 12 months. Whether you’re looking for an adventure with your friends, or a break with your family or your loved one, this brochure will lead you to it. Browse through the Discover Malta Online Brochure which is packed with adventures waiting for you to explore. 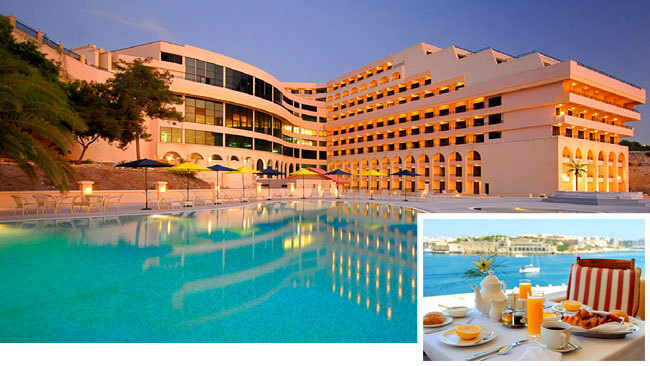 And if you would like to book one of our special packages take a look at Our Events Calendar on the Grand Hotel Excelsior Website and choose your unique Malta holiday. This entry was posted in About Malta, Accommodation Malta, Carnival in Malta, Christmas in Malta, Concerts Malta, Country Walks in Malta, Diving Malta, Easter in Malta, English Courses in Malta, Excelsior Hotel Malta, Feasts in Malta, Isle of MTV Malta Special, Luxury Malta Hotel, Malta Attractions, Malta Events, Malta Feasts, Malta Sightseeing, Malta Tours, Spa and Wellness Malta, Spa Malta, Special Deals Malta, Things to do in Malta, Yachting in Malta and tagged discover malta, grand hotel excelsior malta, malta events, malta holiday, mediterranean, visit malta on October 15, 2013 by Denise Camilleri. Mix business with pleasure at these exotic banking destinations. This entry was posted in Malta, Mediterranean, Yachting in Malta on December 1, 2010 by admin.